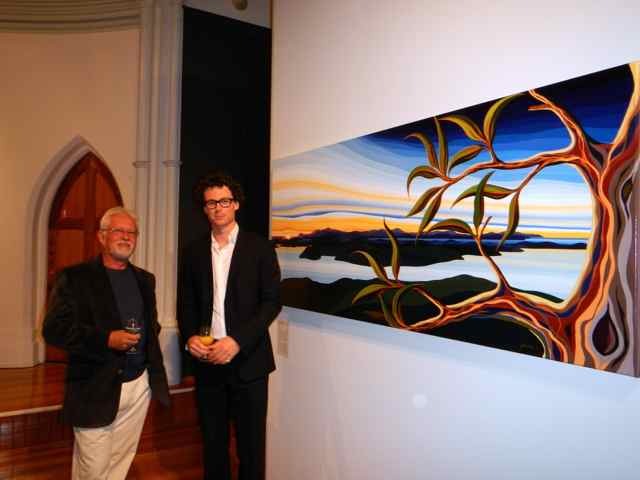 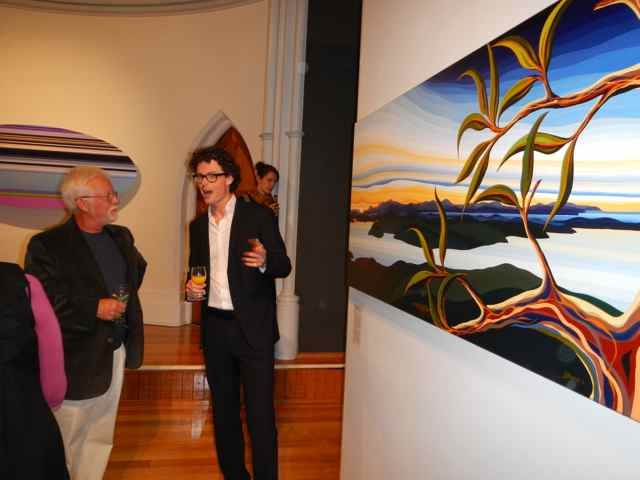 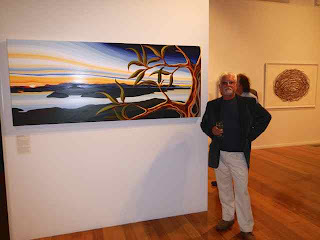 Graham was one of the national finalists in the Devonport Regional Art Gallery Tidal Exhibition this year. 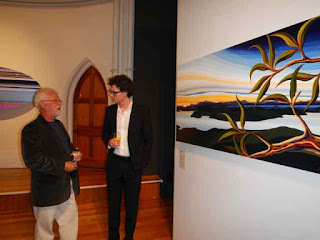 We went up for the Opening night. It was a great evening as he got to speak with the judges, other artists and some Art Gallery Curators. We went out for dinner with them after the opening and had a lively evening.